With a growing fleet of aircraft (both fixed and rotary wing) in India, Boeing Defense, Space and Security is affecting a major fundamental shift in its strategy here by increasing the sustainment activity. The Vice President, India Boeing Defense, Space & Security (BDS), Dennis D. Swanson told a media round table that Boeing is “really committed to grow this particular segment” by focusing on training and services. In the next few years, India is going to have over 100 aircraft and Boeing would partnering with customers to ensure that the aircraft are constantly operational. 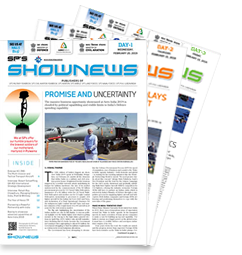 Explaining in detail the strategy, Vinayak Rajagopal, India Leader, Global Services and Support, BDS, said that sustainment activity is not an afterthought but an ongoing effort, not just for Boeing platforms, but also non-Boeing platforms. In a 30-year lifecycle of an aircraft, future support of the aircraft is a critical element and it would cost about 70 per cent as against 30 per cent of the actual production cost. 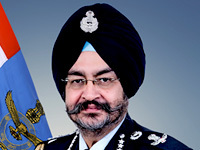 In line with this thinking, Rajagopal said that in-country services and training would get accentuated in the near future based on a) performance based contracting (making availability of aircraft at 80 per cent); b) integrated supplier partnerships; c) commercial best practices; d) significant cost savings; e) increased readiness; and f) leverage the breadth and depth of Boeing. Presently, it is said that aircraft availability is between 50 and 60 per cent. “We can go beyond 90 per cent, but there is a trade cost-off and other operational issues which need to be taken into consideration and that is left to the end customer.” The aircraft availability percentage varies depending on the platforms too. 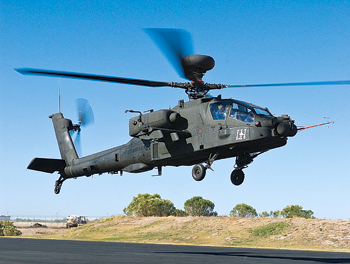 The next major programme in India, he said, would be helicopter inductions (Apache), expected to happen in two to three years’ time and Boeing Rotorcraft Support which is present in nine worldwide locations, would add one more in India. The company was focused on total training solutions (whether it was full motion simulator/weapon systems, part tast trainers etc), he said and added that Boeing was working on setting up a C-17 training centre and subsequently for the Apache helicopters. 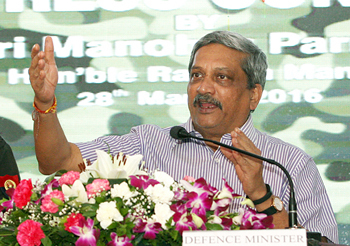 Rajagopal stated that the company wanted to capitalise on the success of the Globemaster Integrated Sustainment Programme (GISP) C-17 programme and tailor it to the requirements of Indian Navy (presently the Indian Air Force is using it) and subsequently on the Apache and other platforms that would be inducted over the next few years. 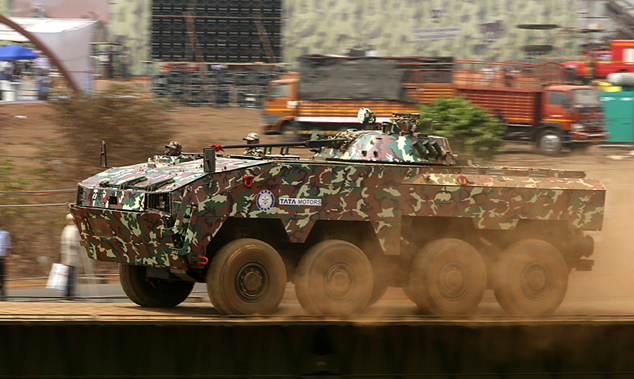 The company was installing a simulator in Gurgaon and this is likely to be ready by May this year. “We want to create a strong India infrastructure services base,” Rajagopal said and mentioned that with regard to MRO (maintenance, repair and overhaul) the company was talking to different players such as GMR, Air India. Right now, Boeing has a tie-up with Airworks. Boeing’s philosophy is to have global presence with strengthening local capabilities and it continues to work in this direction.